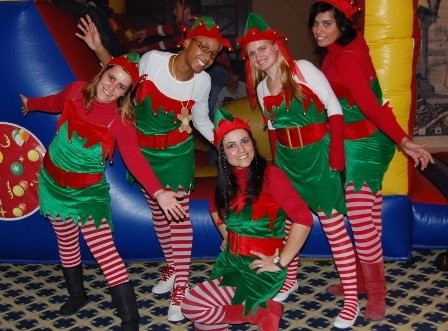 An events company set up in 2004 to provide entertainers, accessories and everything you need for a children’s party or large events where children need to be entertained. 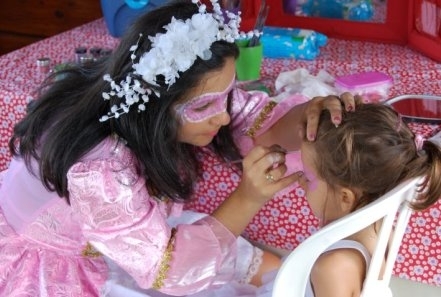 Oficina de Sonhos (‘office of dreams’) cater for private and public events, from small parties for four or five children to organising entertainment at corporate and public events for hundreds. The team specialise in providing entertainment for children between the ages of 3 and 10 but work to any specifications set out by clients. 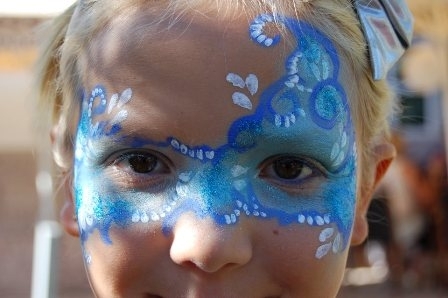 If you look at the children at one of their events, you will instantly see! The children are relaxed, happy, entertained and well looked after, with the entertainers genuinely enjoying what they are doing. Oficina de Sonhos do not have their own space to host parties, because the majority of clients would rather host events in their own homes or in public spaces. They entertain at parties all along the coast and are able to bring everything you need for the party with them. Bouncy castles, entertainers in costumes, cake decorating stations, jugglers, dancers, face painters and much more can be arranged to come directly to you, with it all then being packed up and taken away at the end of the day. Isa and her team really do love spending time with children, and are all qualified to do so, with Isa herself being a trained primary school teacher. Nothing is too much trouble and everything is done to make the event a day to remember for both the adults and the children involved. The motto of the company is “turning dreams into reality” but what is even more impressive is that they take away all of the stress of a children’s party - allowing parents time to enjoy themselves as well. The company do not provide catering for events but can suggest partners to work with. 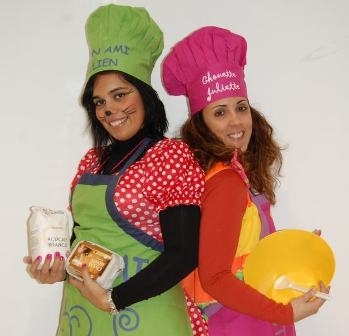 Events by Oficina de Sonhos are only limited by your imagination, and they are willing to accommodate almost any suggestion, which means you can host the ultimate event for kids that will be unlike anyone else’s. Most parties take place in private homes but if you want a treasure hunt on the beach or a jungle trail through the woods, this can be arranged. Other child-care facilities are also available including a babysitting service for toddlers and babies who are too young to join in. Prices depend on the number of children and entertainers, and the finer details of the party. A quick quote can be provided by contacting the company directly.